A law professor has warned businesses that using lengthy unpaid trials could land them in hot water. Businesses are being warned against using lengthy unpaid work trials on potential new hires, after an individual involved in such a case contacted 666 ABC Canberra. According to a professor from the University of Adelaide’s Law School, some employers are pushing their luck when it comes to the law around the controversial method. Rosemary Owens told the ABC that the Fair Work Ombudsman (FWO) is starting to identify “unscrupulous employers” who use unpaid trials “at infinitum in relation to a whole range of people”. “They can then have a rolling range of free work and that is certainly inappropriate,” she said. Owens added that while it was acceptable for employers to assess potential staff members without paying them, a trial period of more than a few hours was unreasonably long. “Any period beyond what is reasonably required to demonstrate the skills required for the job must be paid at the appropriate minimum rate of pay,” the FWO said. This comes as the concept of unpaid work has been under fire for allowing exploitation – not just in Australia, but around the globe. 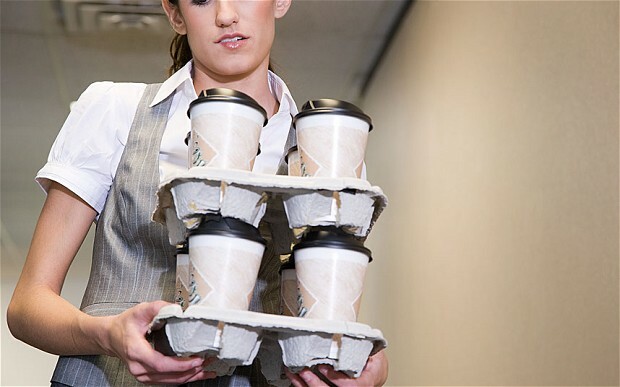 Aussie company under fire for unpaid interns: Where do you stand? Can PM’s “try before you buy” proposal benefit employers?